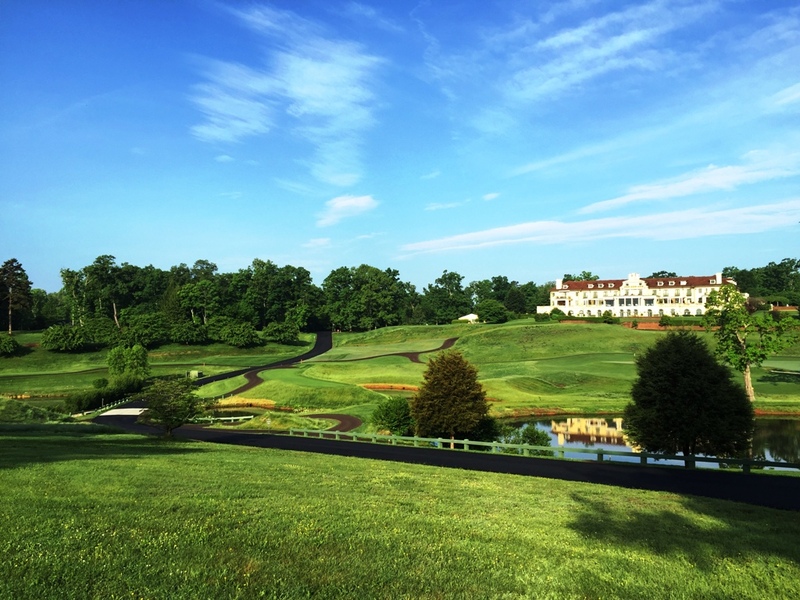 Located in the central part of the state and along the popular I-95 corridor, Richmond is the 4th largest city in Virginia. 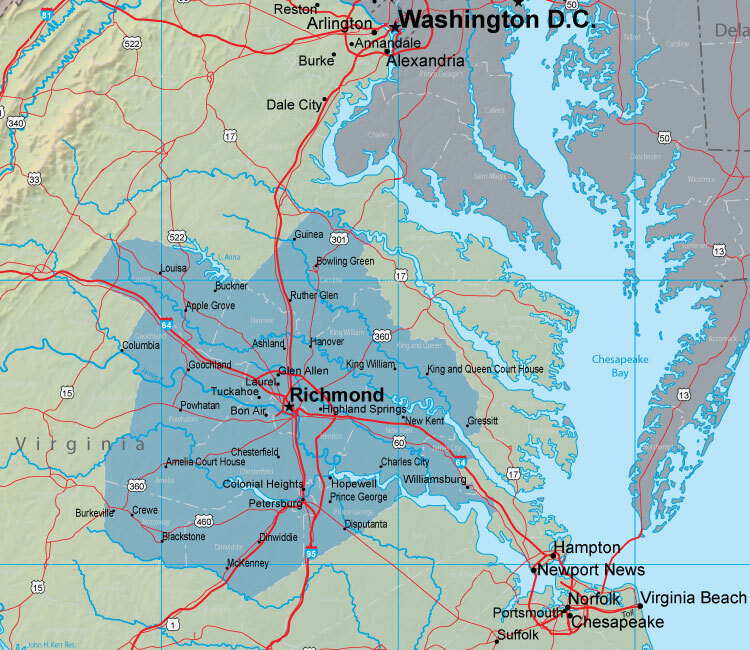 The Greater Richmond Region includes the cities of Richmond, Petersburg, Hopewell and Colonial Heights. 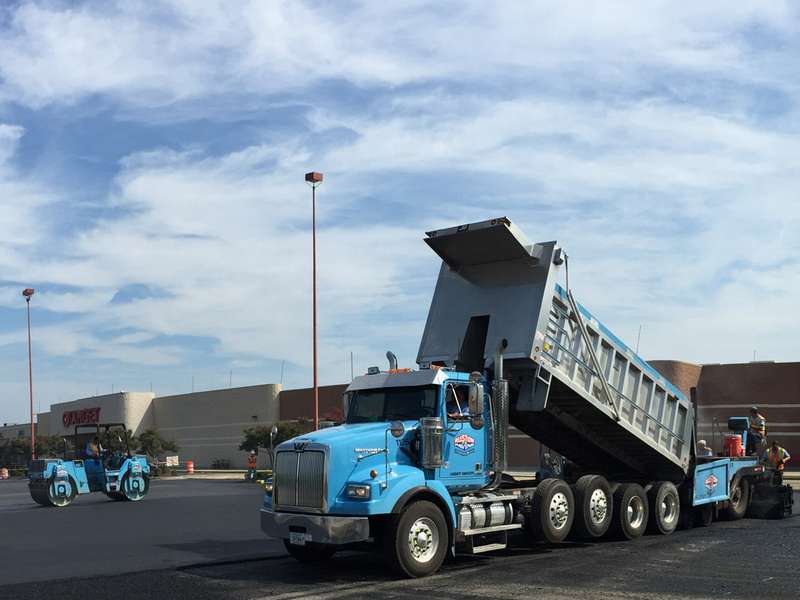 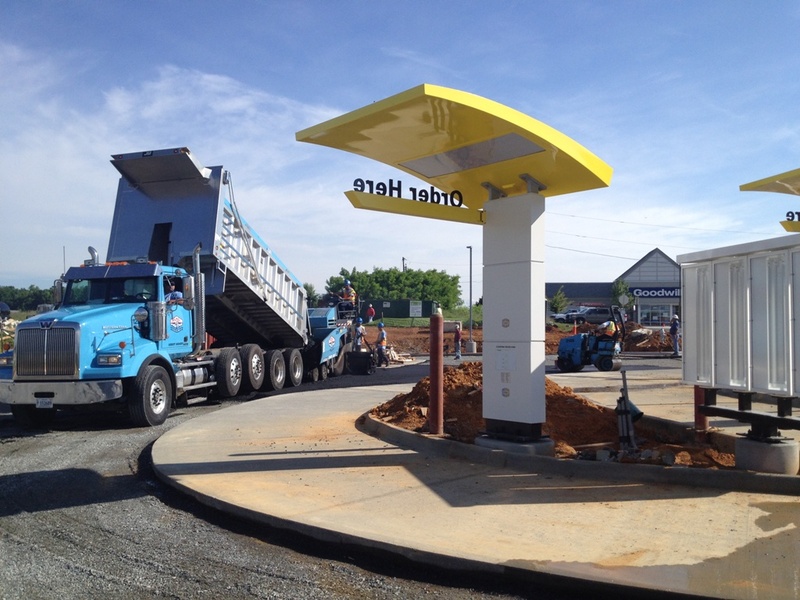 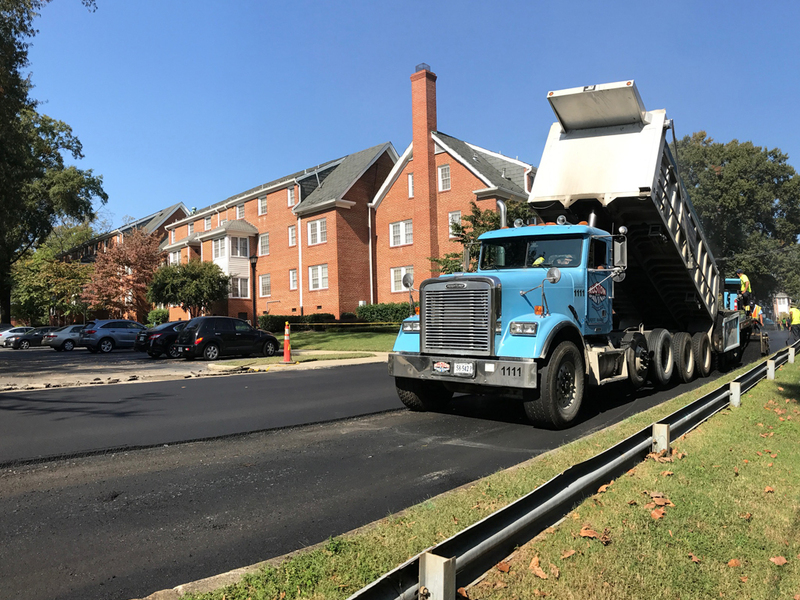 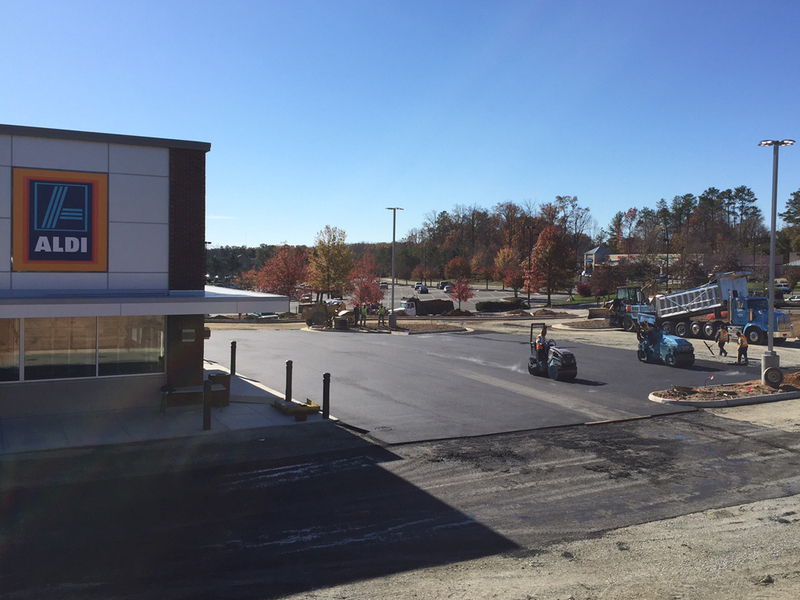 In the past, Ruston Paving was able to satisfy the demand for work in Central Virginia from our Northern VA Division and our Triangle Region NC Division. 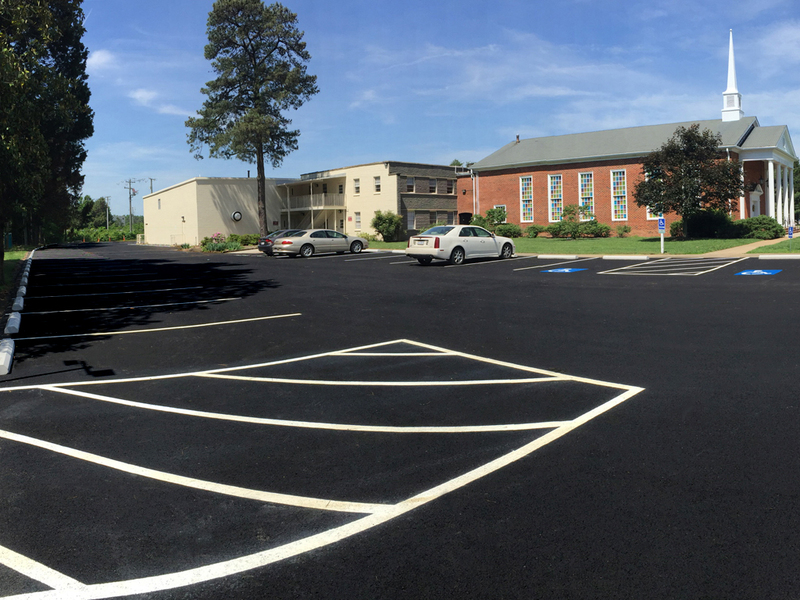 Ideally located halfway between these two locations and acting as one of the gateways to the Hampton Roads area of Virginia (Norfolk, Newport News and Virginia Beach), Central Virginia quickly became an obvious choice for expansion.